Maria and the Stars of Nazca, by Anita Jepson-Gilbert, is a bilingual children’s picture book depicting the Nazca Lines of Peru and their discoverer Maria Reiche, who spent most of her life studying and working to preserve them. 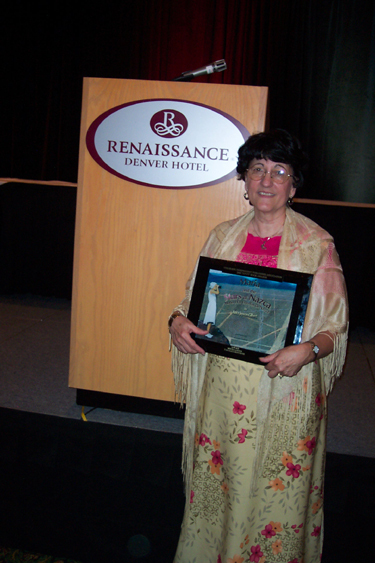 In June, 2005, Maria and the Stars of Nazca, María y las Estrellas de Nazca received two First Place awards by the Colorado Independant Publishers Association. The first award was in the category of children's books published in Colorado in 2004, and the second award was bestowed in recognition for its contribution in the area of bilingual literacy.